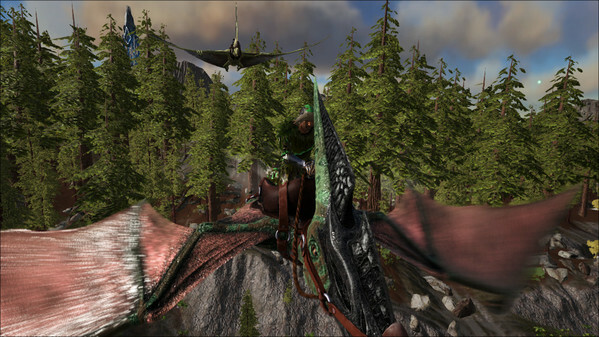 Tapejara following me on my Pteranodon. The tiny Compy is hard to tame but once mastered can sit on your shoulder. 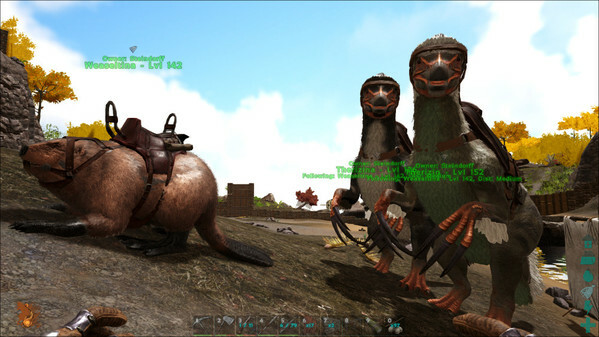 Casteroides (beaver) and Therizinosaurus make great pack mules and guard dogs when it is construction time. 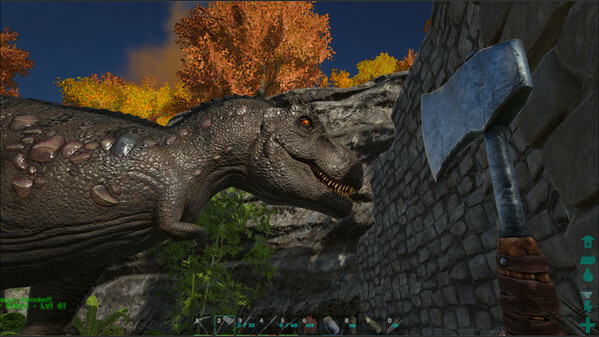 The Carnotaurus (Carno) is one of my favorite land mounts. 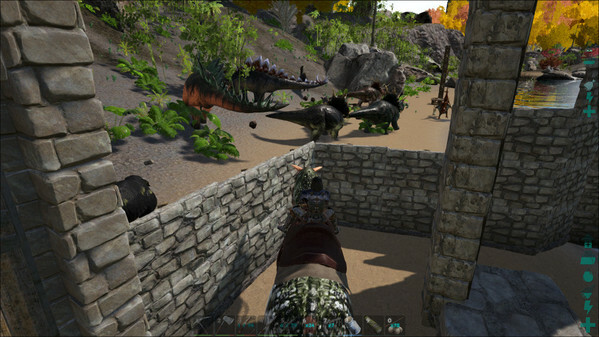 Here we look over the wall at all of the tasty herbivores. Sad day. 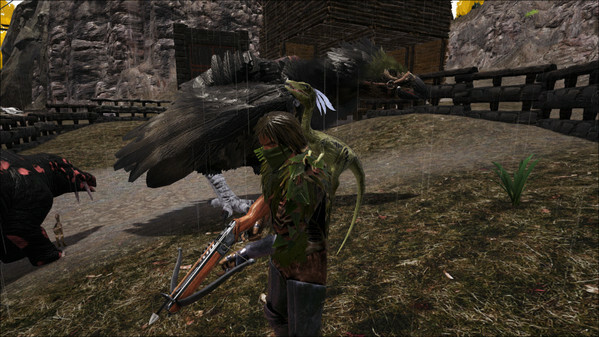 I flew in on my Argentavis (Argy) too late... a Therizinosaurus managed to kill my beloved Spinosaurus (Spino) through the wall. 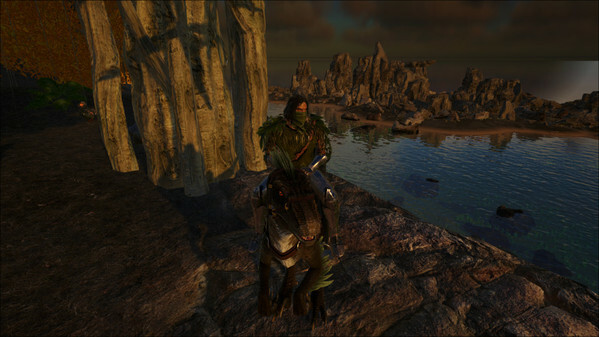 Scouting near the coast on a Raptor. 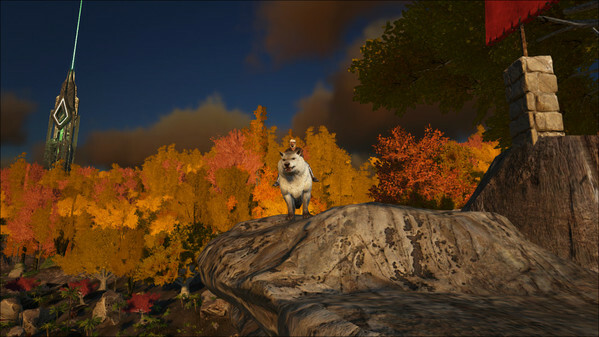 The Dire Wolf is a nice companion. It does not require a saddle to ride. 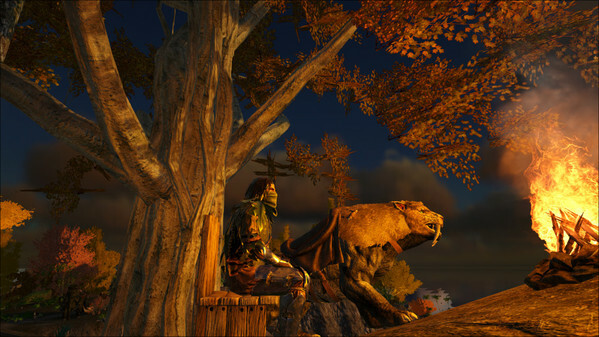 At the end of the day it is nice to sit in a chair by the campfire and enjoy the evening with one's pal, even if he has fiendishly long teeth like the Sabertooth. 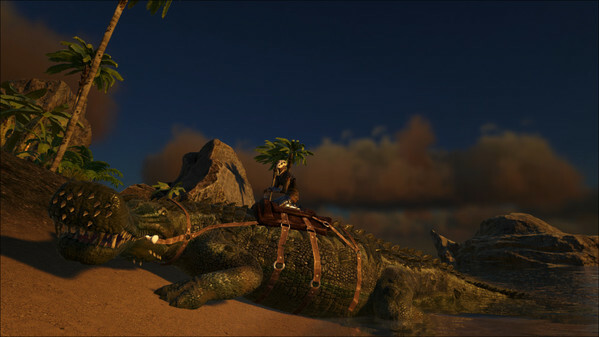 The Sarcosuchus (Sarco) is one of the giant crocodile variants in ARK. 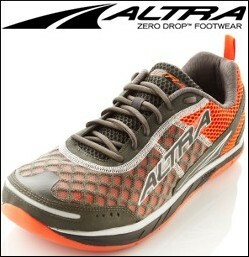 Around here we prefer to call them the Gators. Also, the ARK: Survival Evolved Wiki is a valuable resource.